unrivaled atmosphere and live music! Alicia Beach Hotel is a small City Hotel located in quietest spot in the center of Sosua, at just 100 mt ( 1 minute of walking) from the Popular natural wonder of Playa Alicia, and just 3 minutes away from the melting pot of Sosua's Nightlife, perfect to have fun, but that won't disturb your stay. We offer newly renewed and restored rooms, with a familiar but modern feeling at different prices, affordable for every different type of availability. 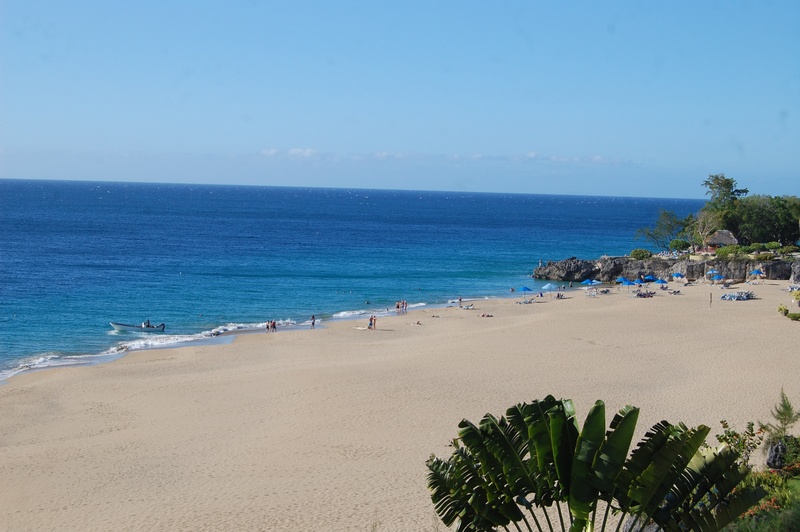 Relax and Enjoy our silent, private and typically Caribbean Atmosphere, that will give you a holiday to remember, and many valuable memories to bring back home with you! 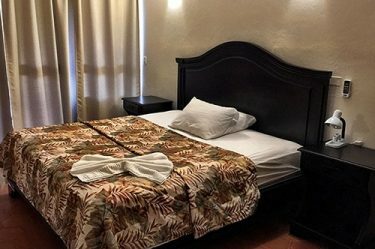 Check-in: 03:00 P.M.; Check-out: 12:00 A.M.
Our primary Goal is to provide you with a place that you can call home during your permanence in Sosua, our staff will treat you like family, and you will be pleased by the laid back but elegant environment. 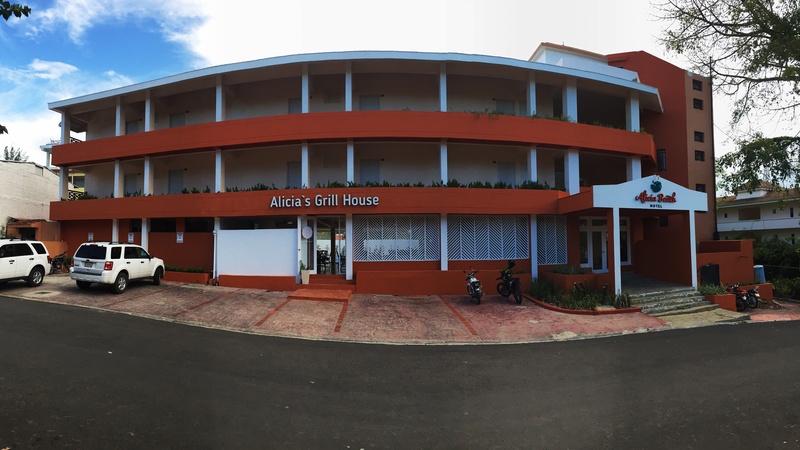 Directly in our main facilities, we provide you with the commodity of a High quality Restaurant, Alicia's Grill House! Our Chef is a trained professional that will take care of your culinary desires, and prepare both international and Dominican dishes with passion and attention to details. The Bar will serve you cold cocktails drinks, Delicious Coffee and natural Juices. The main space is cozy, quiet and fresh, right next to the Pool side. You are Invited to join us everyday for Gourmet breakfast, lunch and dinner!